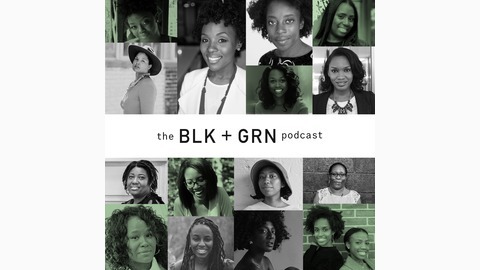 The BLK+GRN podcast features interviews with black women artisans by host Dr. Kristian H. a public health professor and a natural lifestyle enthusiast. Each week she will discuss the importance of happiness, love, and self-care. Dr. Kristian strives to provide each listener with encouragement and vital information for black women from black women in the wellness space. If you want to learn more about an artisan visit us at blkgrn.com and don't forget to buy black and live green. 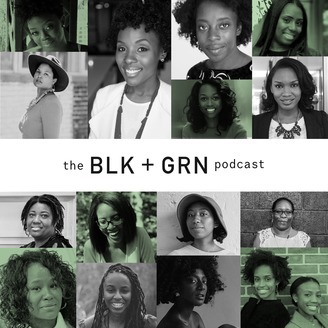 Welcome to Episode 13 of the BLK + GRN podcast. This week we have Shontay Lundy the founder and creator of Black Girl Sunscreen. Black Girl Sunscreen is one of our top-selling products and in this episode, we find out the reasons why. Shontay shares with us the reason behind the company, her beliefs and her experience as an entrepreneur working a full-time job. Tune in to this amazing episode and don't forget to subscribe.